Congress explicitly reserved states’ authorities to veto federally-permitted projects, to protect state waters. That authority comes from section 401 of the Clean Water Act, which empowers states to grant or deny a “water quality certification” and forbids federal approval without that certification. 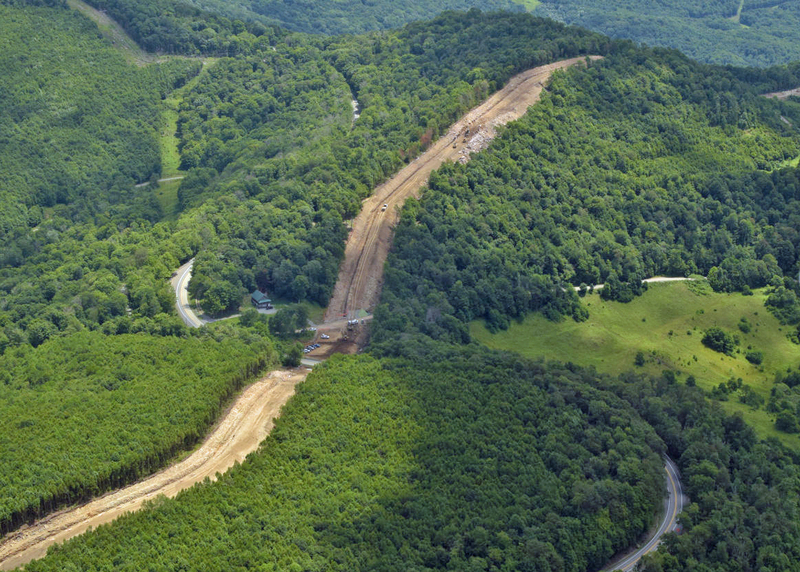 The following op-ed by DPMC Regulatory System Investigator, David Sligh, makes the point that Virginia’ governor has a decisive role in determining whether interstate pipelines can be built across our state. 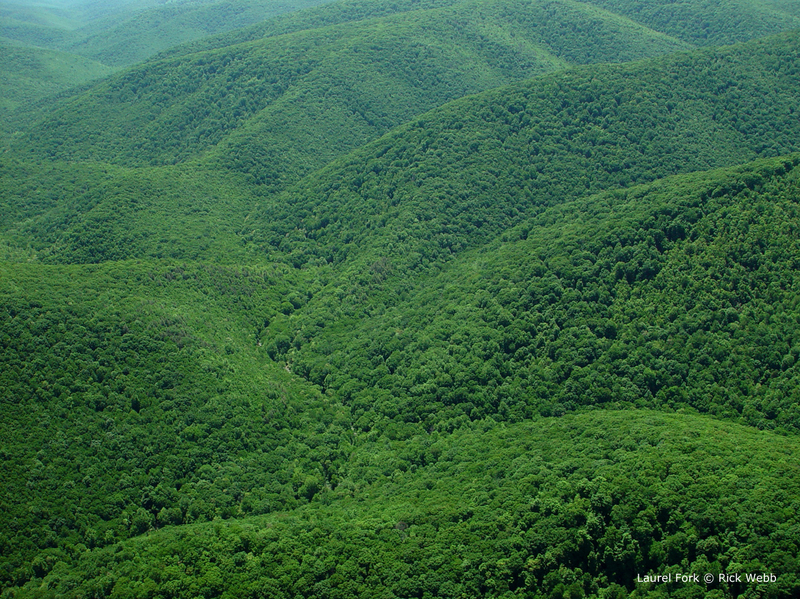 David Sligh is conservation director for Wild Virginia, an investigator for the Dominion Pipeline Monitoring Coalition, an environmental attorney, and a former senior engineer at the Virginia Department of Environmental Quality. He lives in Charlottesville. 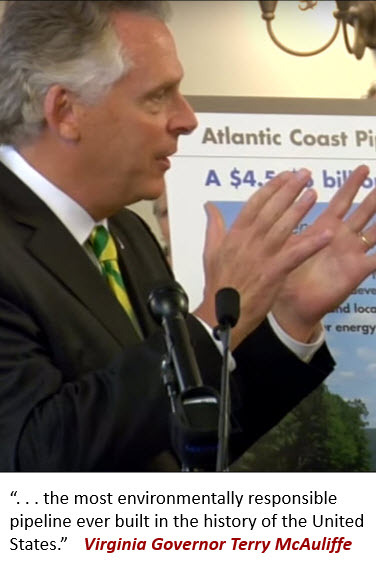 Contrary to assertions in a Feb. 13 Roanoke Times editorial (“Showmanship”), Virginia’s governor will play a decisive role in determining whether major interstate natural gas pipelines can be built across our state. 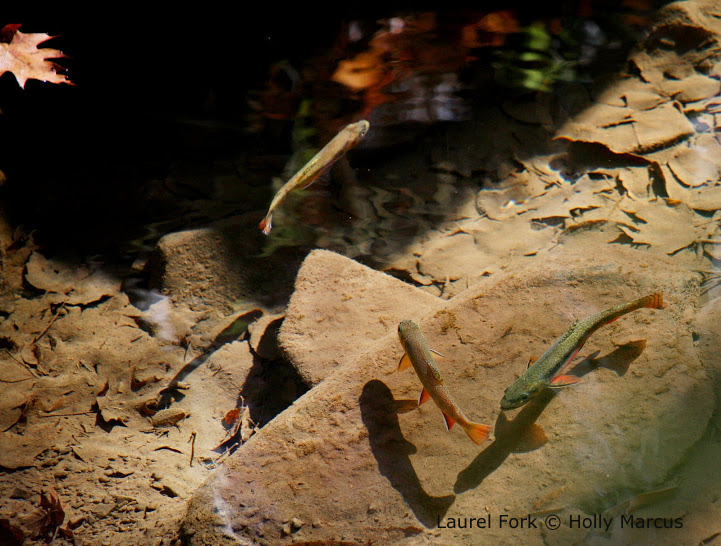 To play that role correctly, the governor must do two things: make certain the regulatory process for state environmental review is complete and open to the public and empower environmental regulators to reject the projects unless they can ensure full protection of Virginia’s waters. The evidence currently in the public record makes approval impossible for both pipelines. 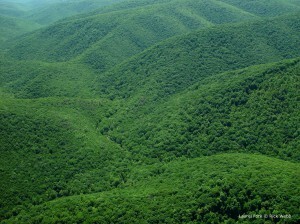 An overriding problem with the Times’ editorial is the assertion that “[t]he agency that will determine whether the Atlantic Coast Pipeline and Mountain Valley Pipeline go forward is a federal one, not a state one.” This claim, in that it denies Virginia’s authority to reject these pipelines and the governor’s legitimate role, is patently false. Congress explicitly reserved states’ authorities to veto federally-permitted projects, to protect state waters. That authority comes from section 401 of the Clean Water Act, which empowers states to grant or deny a “water quality certification” and forbids federal approval without that certification. The editorial implied that “environmentalists” are naive or ignorant in being “convinced an anti-pipeline governor could still thwart the pipelines by directing the Department of Environmental Quality to withhold certain permits by find[sic] the pipelines violate the Clean Water Act.” I am neither naive nor ignorant about these matters, having worked on them for more than 30 years, as a DEQ regulator and an attorney working with citizens in 10 states and the District of Columbia. I do not expect and would never propose that a governor “direct” the DEQ to do anything that’s not supported by science and law but the governor cannot be divorced from the regulatory process. The governor leads the executive branch and is responsible for the soundness of state agency decisions. The Times’ editorial implied that New York Gov. Andrew Cuomo improperly ordered environmental regulators to reject a 401 certification for a pipeline. The evidence does not support that implication nor are pipeline company claims that the decision was “arbitrary and capricious” supportable. In reviewing the New York Department of Environmental Conservation’s decision denying 401 approval for the Constitution pipeline, one finds that the agency cited many areas where the applicant failed or refused to provide the necessary data and analyses or prove water quality standards would be upheld. Many other cases exist where states rejected 401 certifications, for a wide variety of federally-licensed projects. One example pertinent here is Connecticut’s denial of a 401 certification for the Islander East Pipeline, which the federal appeals court upheld. It is important to note that many of the deficiencies in information and water quality problems cited by the New York DEC apply for both the ACP and MVP. The Virginia DEQ’s own comments on the draft environmental impact statement for the MVP contain dozens of areas in which the company has failed to provide necessary data and where valid impact analyses are missing. 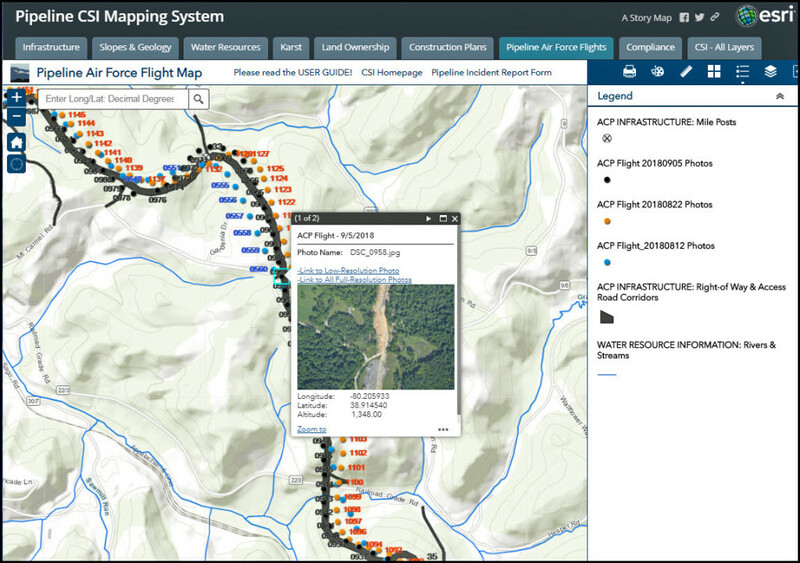 Likewise, the U.S. EPA, the Forest Service, and citizens have identified a large body of missing or inaccurate information for MVP. Citizens have, for many months, sought assurances from Governor Terry McAuliffe and his top officials that the state would conduct a full and open regulatory review for each of these pipelines. We have yet to obtain those assurances. The state must conduct individual section 401 reviews, with public involvement, for each pipeline but DEQ staff indicated this may not happen. Instead, agency employees said these pipelines might be covered under blanket approvals issued for a category of small projects with minimal impacts. Such an approach would be illegal and we will not accept it. Neither should the governor. DEQ’s requests for sufficient information and adequate protections for MVP cannot remain mere suggestions or requests for proper regulation by FERC. They must become legal mandates from the DEQ. 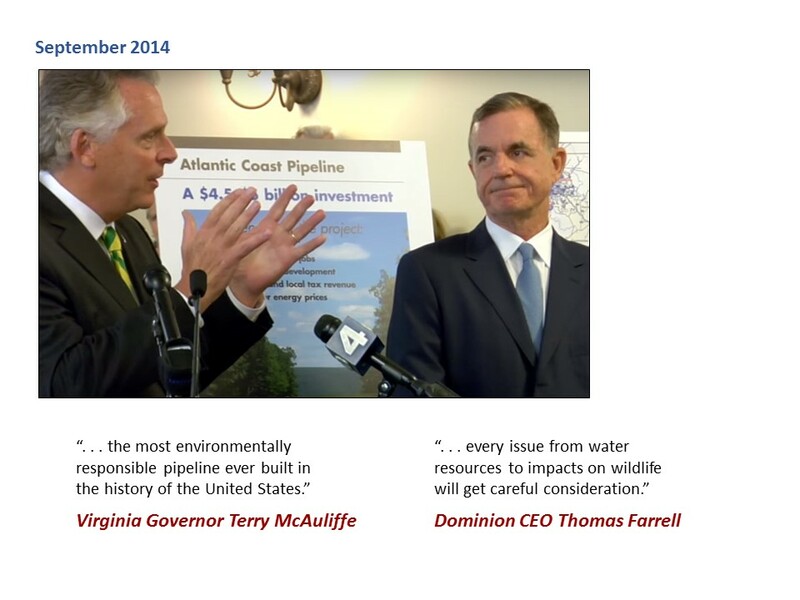 I again call on Governor McAuliffe to commit to full, public reviews for both ACP and MVP. I make the same call to all those asking to be Virginia’s next governor, because the timeline for decision may well extend into the next administration. I urge all other public officials, all concerned citizens, and The Roanoke Times editorial board to join in this call. I thank Tom Perriello for supporting a fair and open process and for recognizing the enormous harms these pipelines would impose on Virginia’s environment and its people. 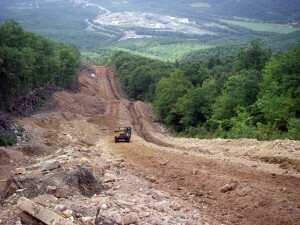 This entry was posted in Environmental Review, Regulatory Compliance by Rick Webb. Bookmark the permalink.